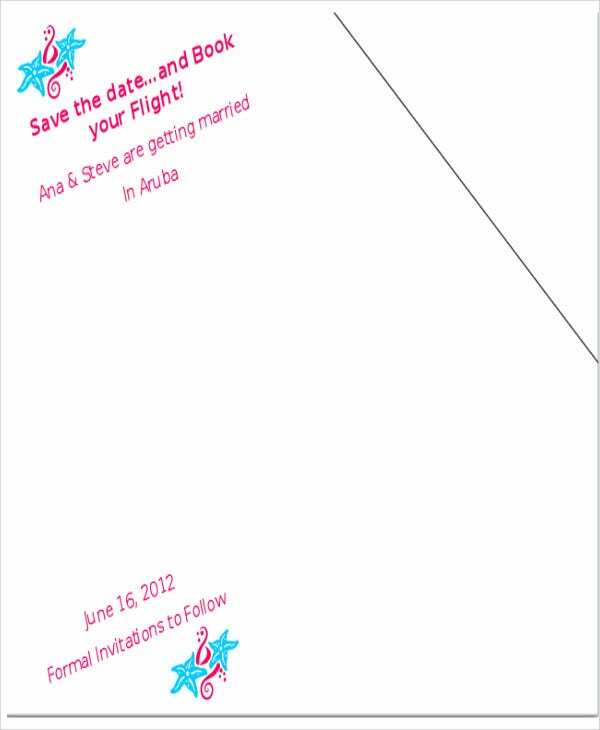 A Wedding PowerPoint can be used in different phases involved in the wedding ceremony and reception. 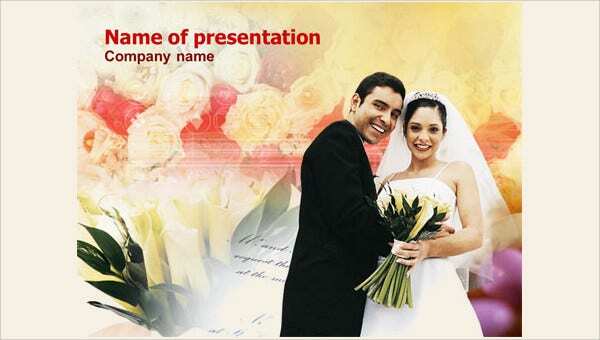 Some wedding PowerPoint presentations are created by the organizers of the wedding while some can be from the relatives of the newly-wed couple. 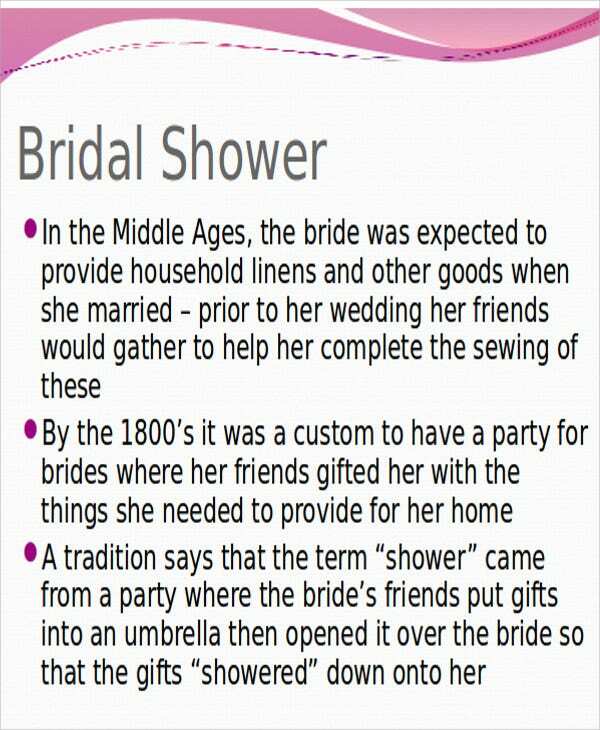 The content of a wedding PowerPoint varies on the wedding program. We have collected a number of Professional PowerPoint Templates and samples that you may use as guides and references to create your own stunning wedding presentation. Other than that, we also have downloadable samples of Poster PowerPoint that you may use for any purpose that you want them to serve. 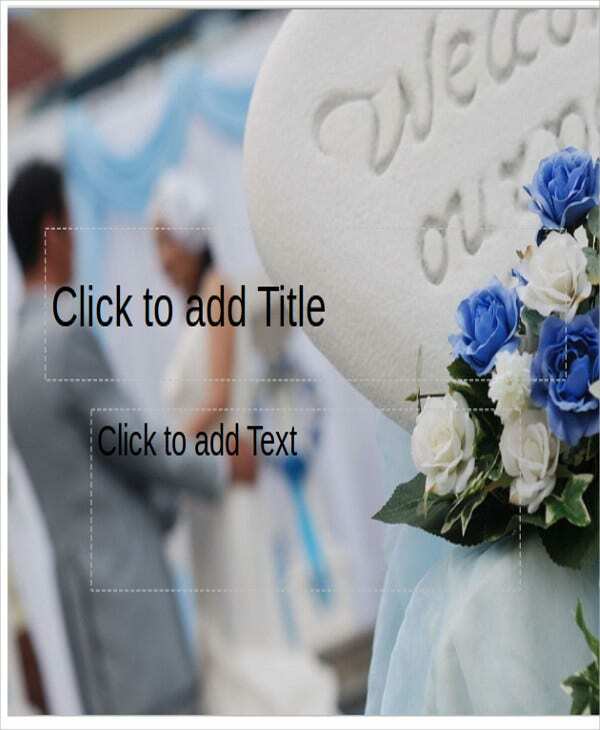 Powerpoint Slide Templates used in a wedding ceremony can list down the chronological order of the entourage, which can be flashed in a small screen near the entrance of the location. This way, all the members of the entourage will be aware of the order in which they are to enter. 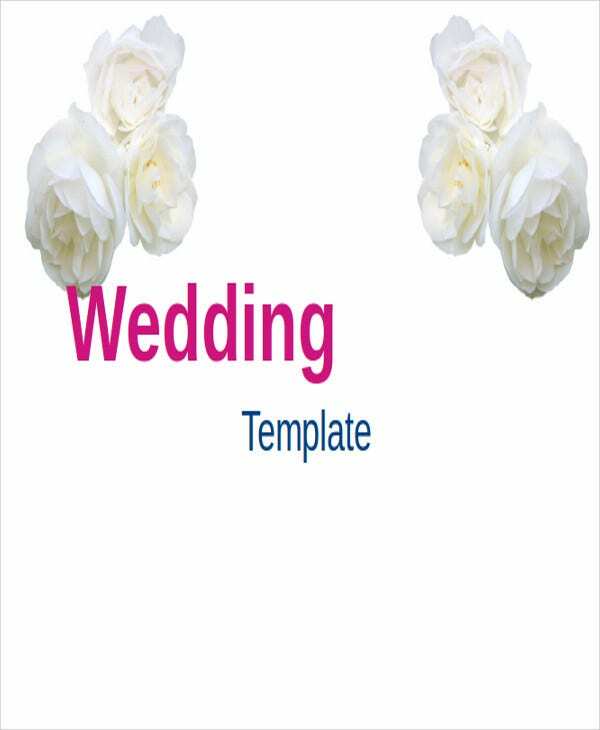 Wedding Powerpoint Templates can also be used to show the wedding vows and the activities that are done during a wedding ceremony. This is useful for weddings with guests of different ethnicity. 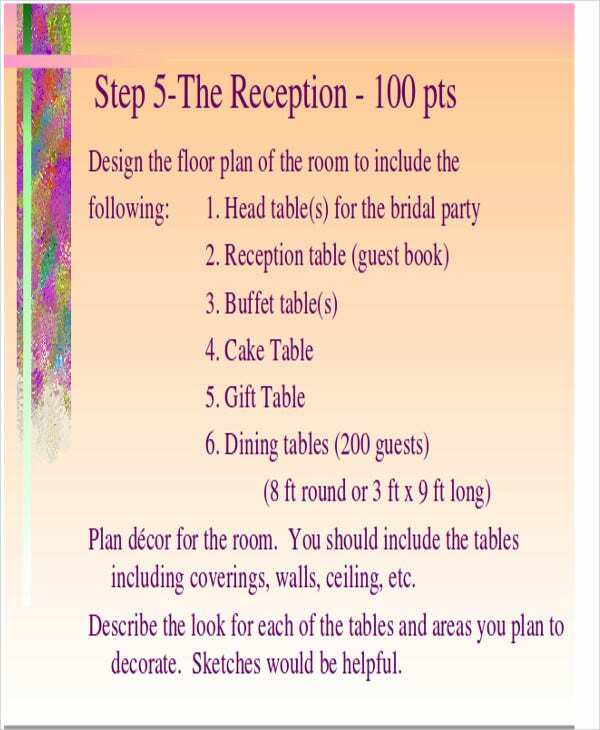 You can use Creative PowerPoint Templates to provide entertainment to guests while food is being served. 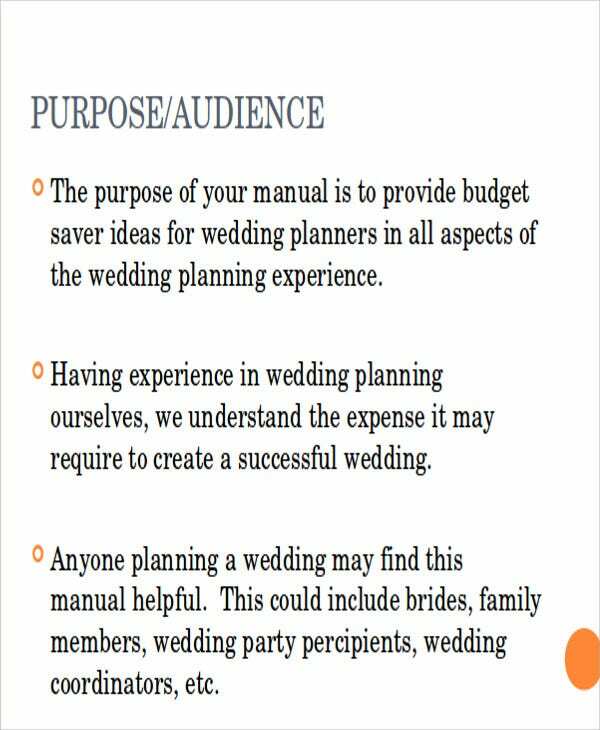 A wedding PowerPoint presentation can provide the list of the menu that will be served to the guests of the wedding during reception. A wedding PowerPoint can also provide special announcements and presentations that are related to the couple and the wedding. An animated wedding PowerPoint can be used by wedding organizers to create a presentation about the journey of the bride and groom as a couple. 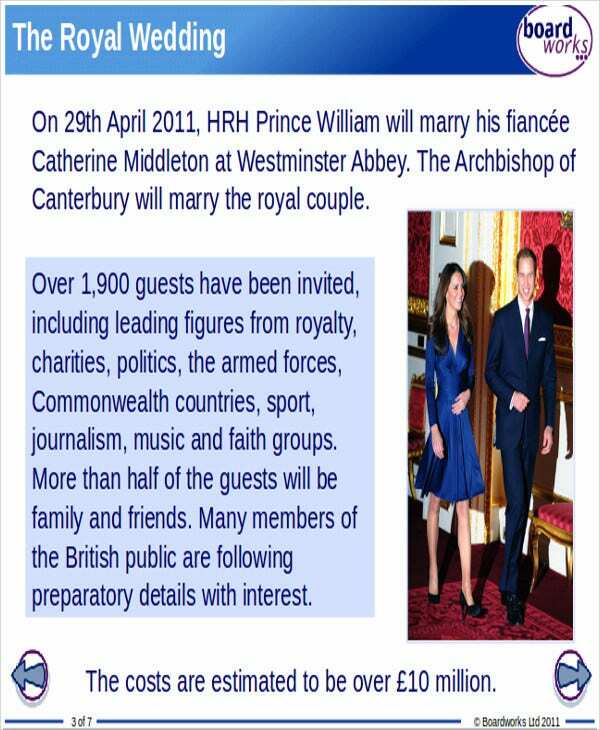 More so, it can also be used to present the wedding program to the guests of the event. A beach wedding PowerPoint can be used as a backdrop that can give more vibrancy and life to the set-up of the wedding ceremony and/or reception. This will be very helpful to wedding location designers as they can have an easier time to create visually grabbing design materials. 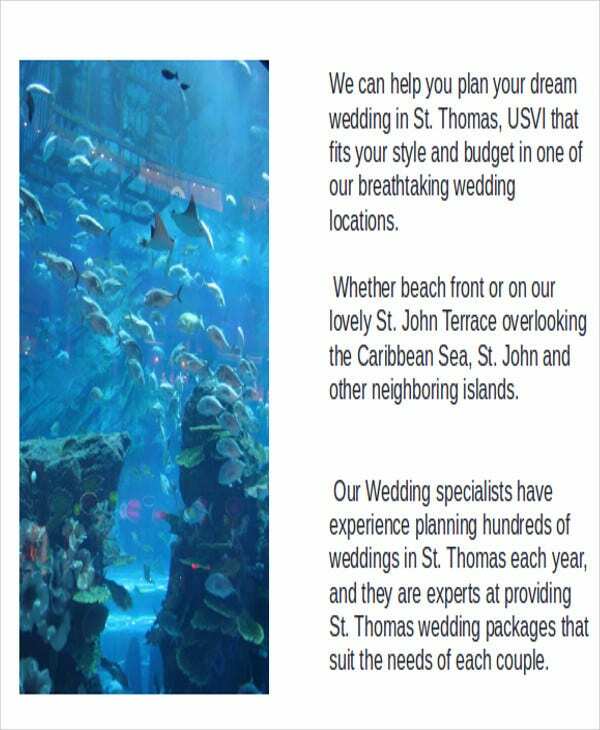 In other cases, a beach wedding PowerPoint Templates can also be used by sales executives to present the beach wedding package of the hotel and/or resort where they work. 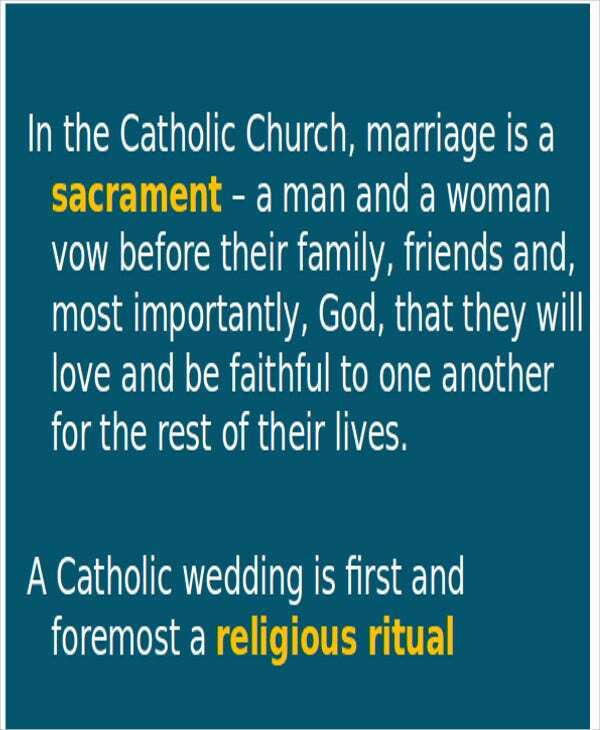 A church wedding PowerPoint is used by religious organizations and entities to provide the information that needs to be known by the couple before they marry each other. 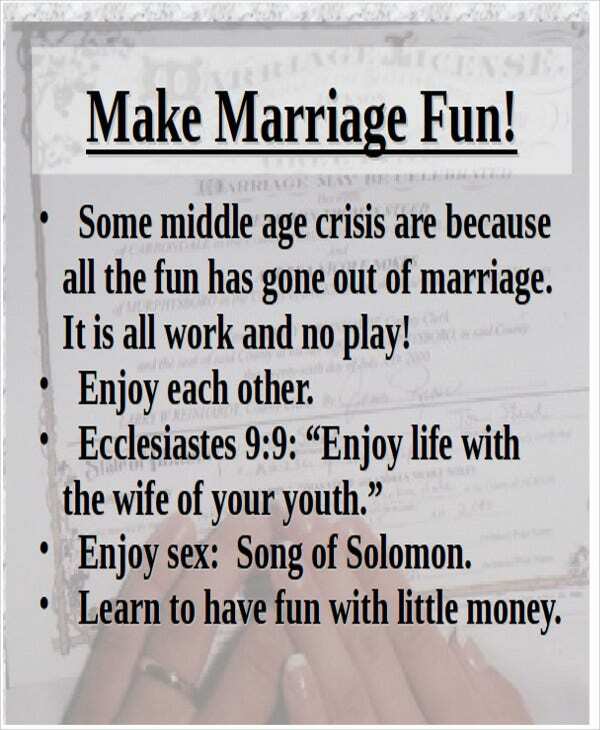 Couples should understand the holiness of a church wedding, which is why this PowerPoint presentation needs to be discussed with a spiritual adviser. 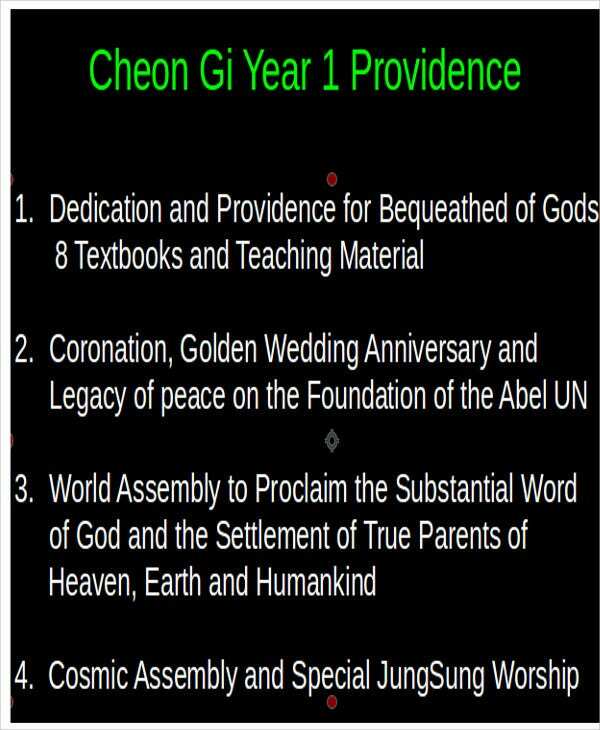 Other than our wedding PowerPoint templates, our Education PowerPoint Templates are also available for download.